All are used (see photos for view of condition). There are NO other fees. All photo's were taken without the use of a flash using natural indoor lighting conditions. His loss is your gain! Check them out for yourself in the pictures! No tricks! The pictures do the talking! 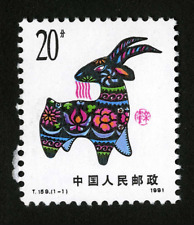 Neues AngebotChina 1896 Hankow LPO, 30c, MNH. O.Gum. 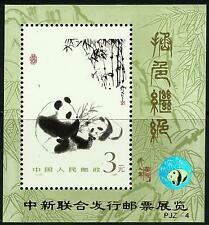 China 1896 Hankow LPO, 30c, MNH. These notices are not generated by us. Automatic Unpaid Notices. Mint full original gum with tiny dot of paper on the gum. I want your buying experience to be an excellent one. 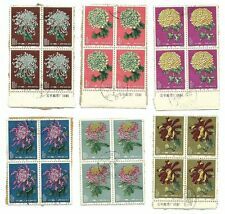 Neues AngebotCHINA : NICE 'VINTAGE' STAMP COLLECTION DISPLAYED ON 1 SHEET. SEE SCANS. SEE SCANS. SEE SCANS WATER MARKS AND PERORATIONS ARE NOT CHECKED. HIGH VALUE 'SEE SCANS' FOR CONDITION. GREAT SELECTION AND A LOW STARTING PRICE. GREAT ITEM AND A LOW STARTING PRICE ! 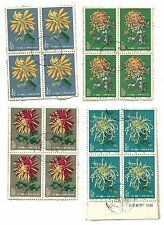 China PRC 1973 N16 Historical Relics Set x 4, Mint with gum, Never hinged. China PRC 1978 T28 Galloping Horse Block of 4, Mint with gum, Never hinged. 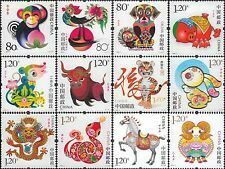 China PRC 1983 J93 J94 J95 J96 Set x 4, Mint with gum, Never hinged. China Imperial 1878 Large Dragon Used 3c, Thin Paper. Condition as photos. 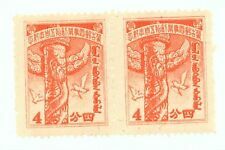 China PRC 1983 T83 T84 Swan & Tomb Set x 2 Block of 4, Mint with gum, Never hinged. 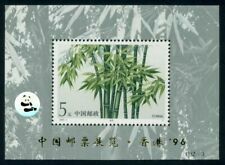 CHINA TO PAKISTAN POSTALY USED AEROGRAMME Y 00.70 METER MARK COVER 1983 L@@K! !